Starting off, here's an illustration I did for the 16th anniversary! It's based off my dream KHUX metal. 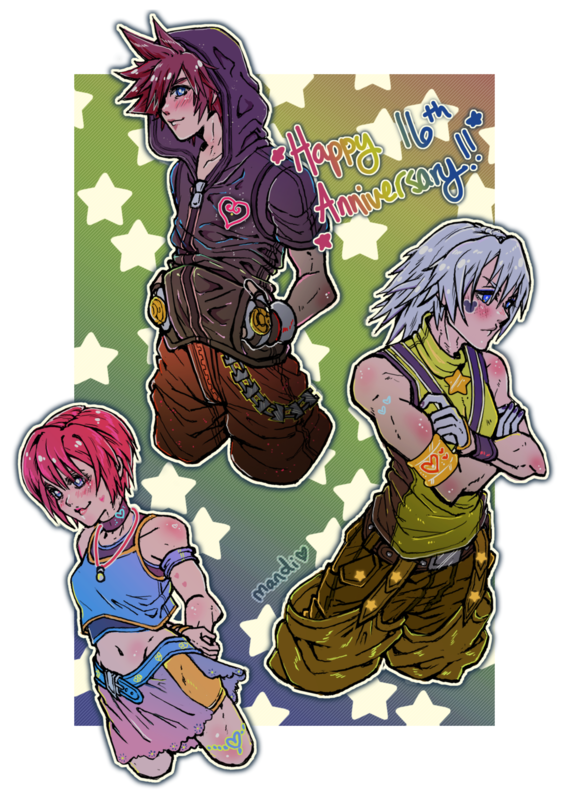 Just when you thought Riku's KH1 outfit couldn't get any worse, they went and made it green and yellow. I love my unfashionable son. Now, here's one I did of KH3 Kairi, holding the broken Way to Dawn. The Don't Think Twice trailer made me very emotional. 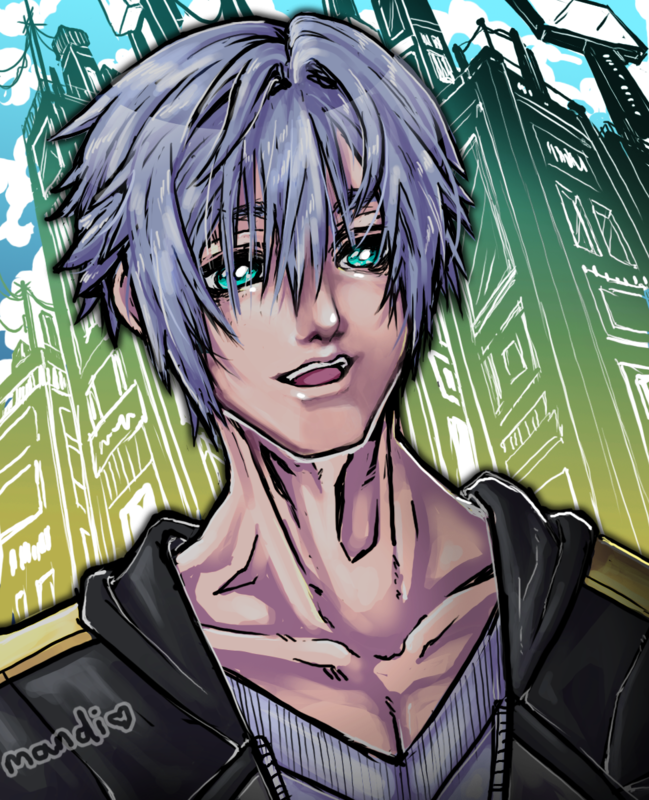 Next up is an illustration I did of KH3 Riku in Shibuya! I'm really hoping for a TWEWY level. The picture above has an accompanying illustration, which contains endgame TWEWY spoilers. Don't look at the next picture if you're interested in playing TWEWY! I promise, it's something you'll want to not be spoiled on. Since Riku's my fave male character Square Enix has made, and Shiki from TWEWY is my favorite girl, I was super excited when they met in 3D. 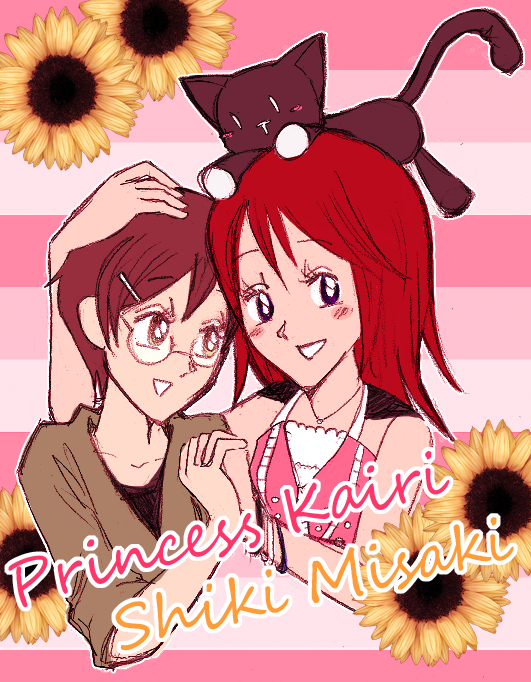 Given both their characters I'm really hoping they meet again in KH3. "A good friend sees you for who you are, no matter what face you wear." Aaand! 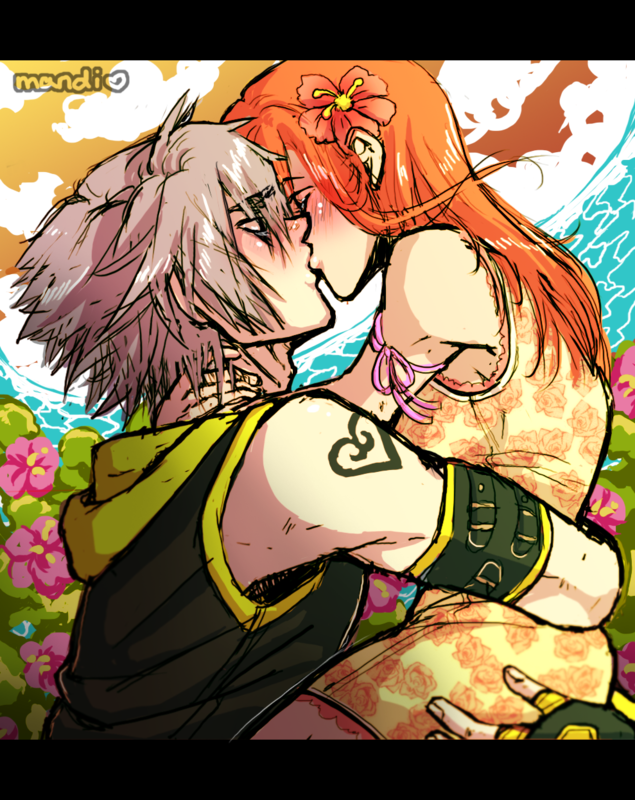 In the same vein of TWEWY spoilersâ€”! Really HECKIN' hoping this happens too. Now, for The Shipping Contentâ„¢. 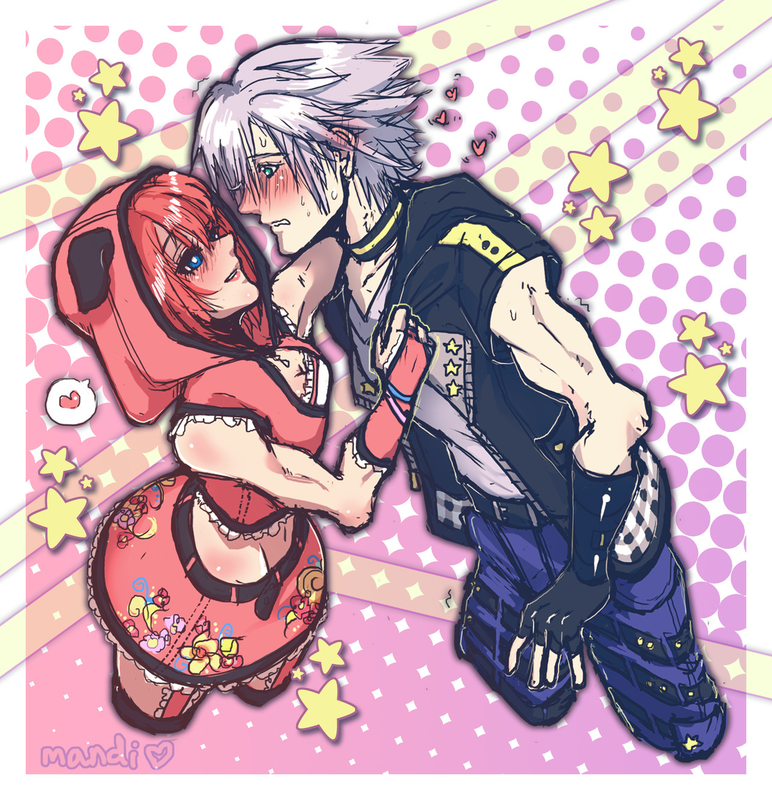 While I know it ain't everyone's cup of tea, my KH OTP is RiKai, A.K.A., Riku/Kairi. Given the sensitive nature of the subject, please don't look if you dislike the ship! A big dumb loser boyfriend. I took creative liberty with designing the rest of Kairi's KH3 outfit lmao. I have a lot of old art, and little sketches from here and there, but that's most of my recent work! 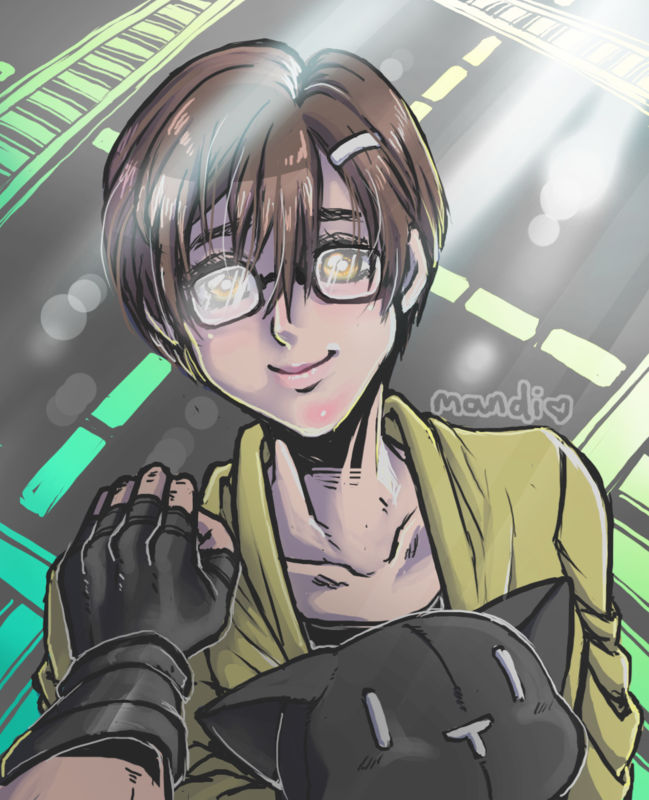 I have a deviantArt, and a Tumblr as well. I might continue to post new stuff here if anyone's interested. Feel free to give me suggestions or comments if you think I could improve on anything.